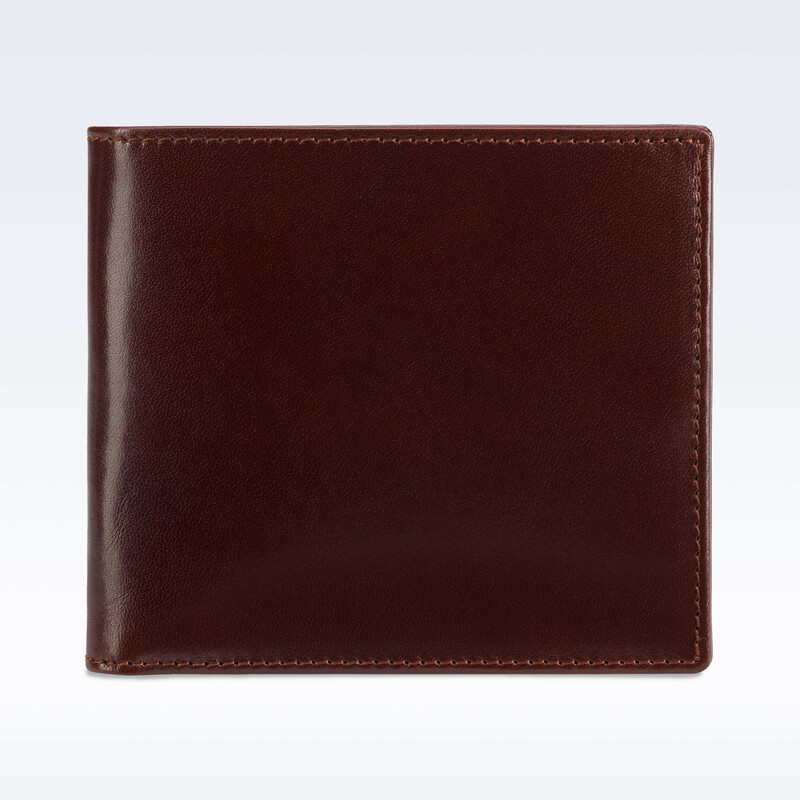 Our Slimline Billfold Wallet is a practical classic. 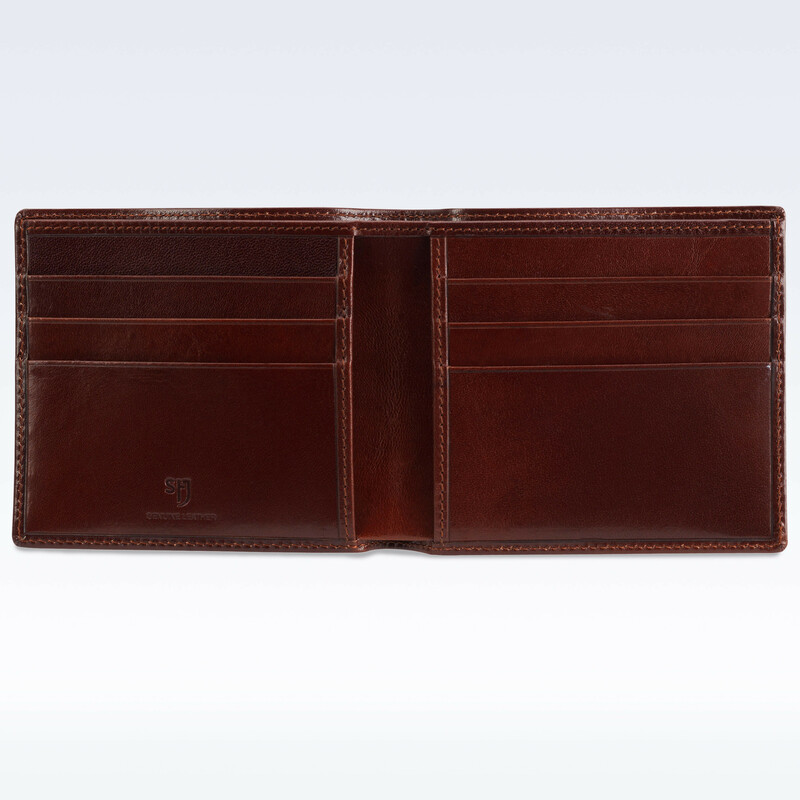 Its super slim design in our finest leather ensures a smooth pocket fit. Available in Richmond leather. 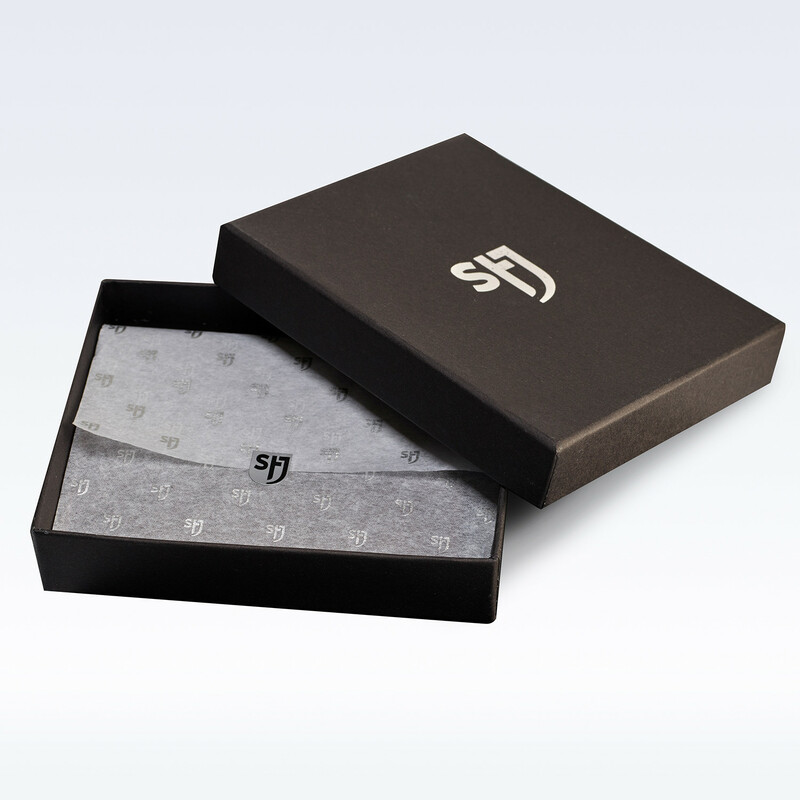 An ideal men’s gift. 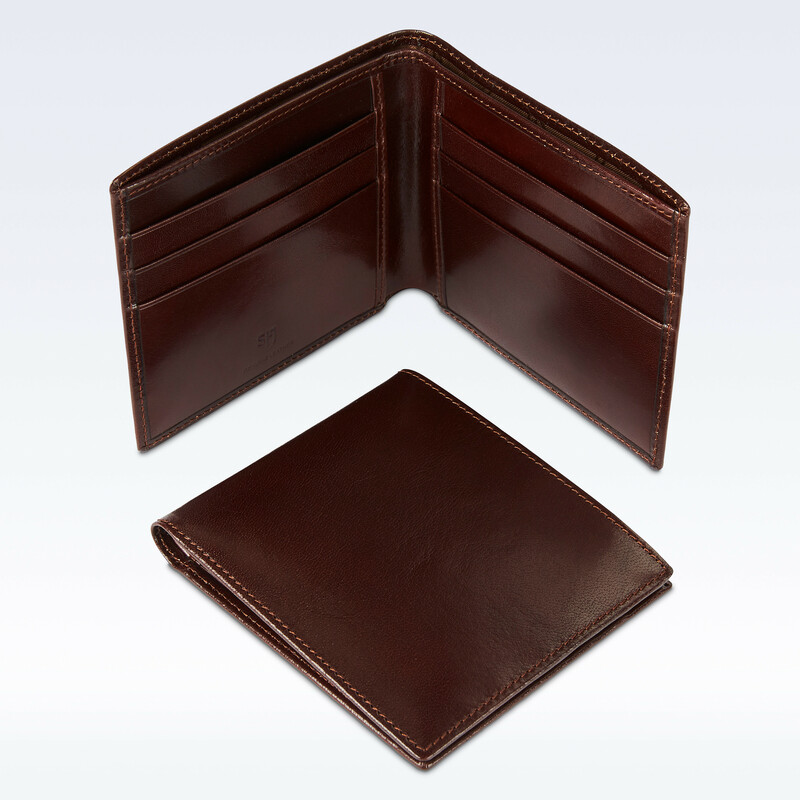 Contains 6 card slots and large note compartment.